The launch campaign for Sentinel-3A which is the next satellite of the European Commission's Copernicus environmental monitoring programme has meanwhile started. 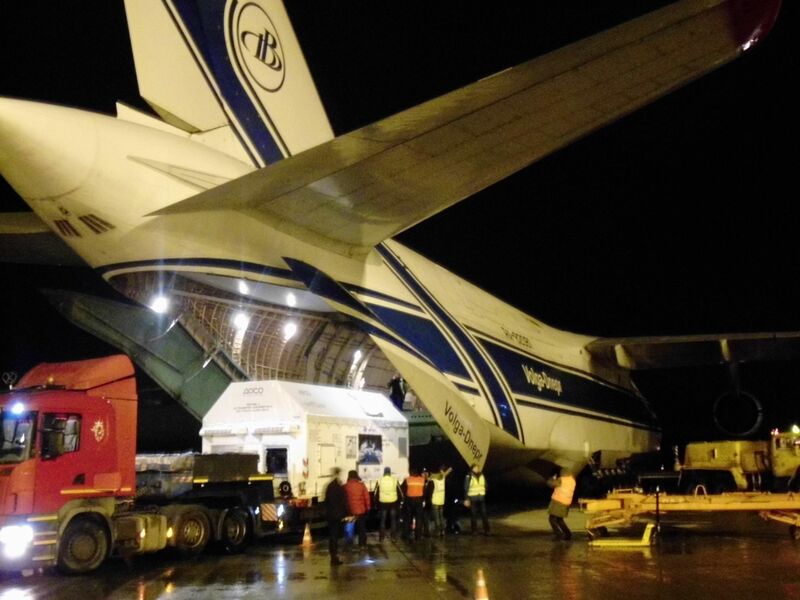 The satellite left from Nice airport and was flown by Antonov 124 aircraft to Arkhangelsk after a stopover in Moscow for customs clearance. 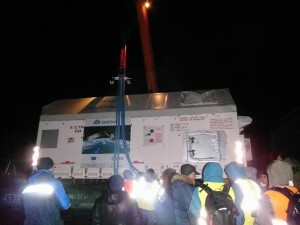 In Arkhangelsk the containers with the satellite and its ground support equipment were reloaded to trucks and brought to the railway station. 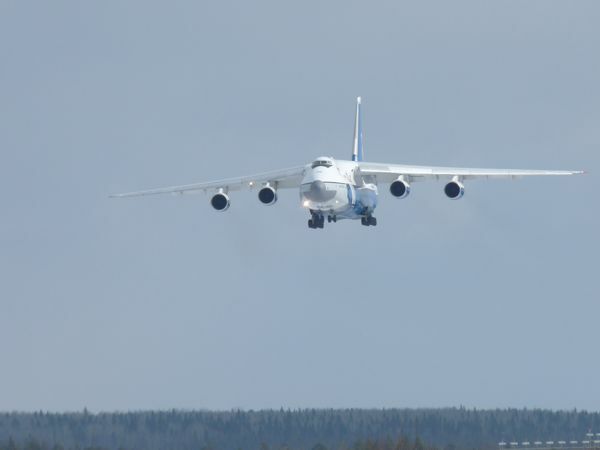 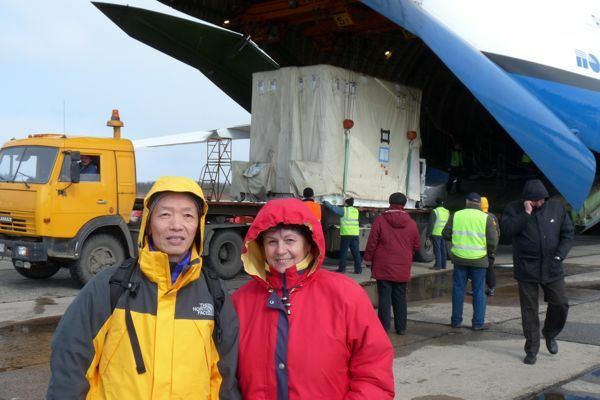 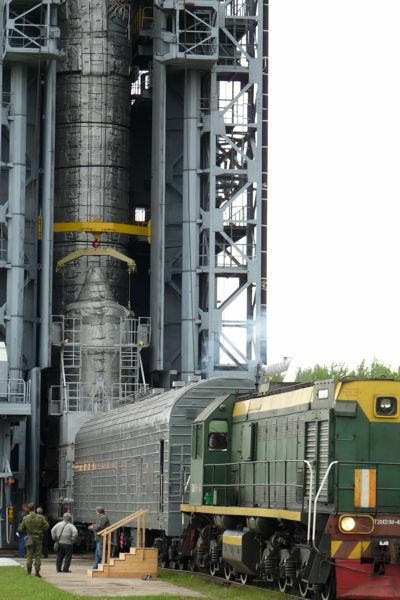 The spacecraft reached the Cosmodrome Plesetsk by rail and was taken to the Rockot spacecraft preparation, fuelling and integration facility (MIK) for unpacking and further processing. 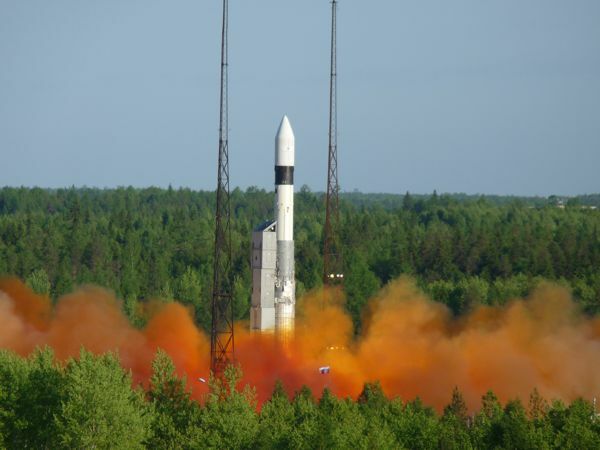 Sentinel-3A is part of the Copernicus multiple satellite system funded jointly by the European Space Agency and the European Commission. 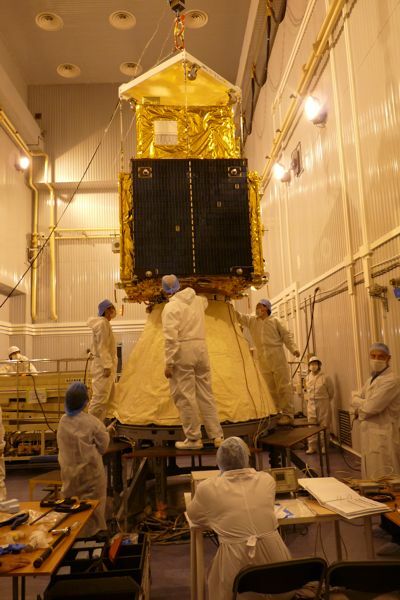 Copernicus supports European policies to improve management of the environment and help mitigate the effects of climate change and ensure civil security. 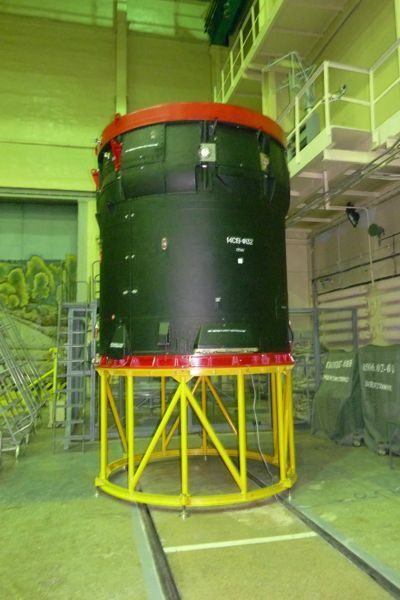 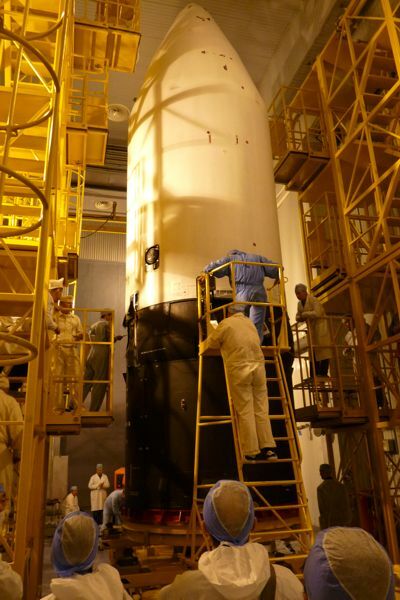 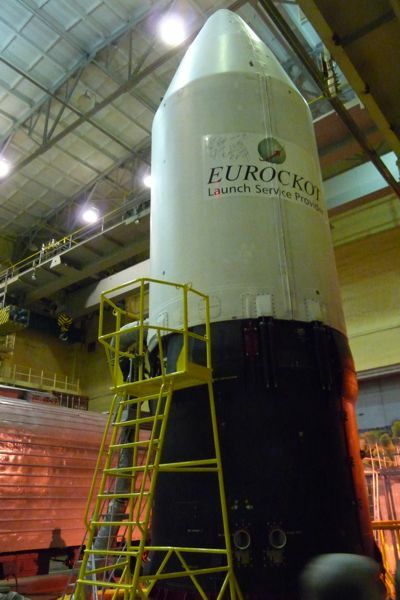 The satellite will be orbited into a Low Earth Orbit of approximately 800 km altitude using Eurockot's Rockot launch vehicle from its dedicated launch pad LC133 at Plesetsk Cosmodrome in Northern Russia.